Between 1973-1975 some of the members of the motorcycle-club “Lucifers Bunch” (that ceased to exist in 1975) now joined Kvillebäcken MC. At this time the club was located at Stora Holm on Hisingen. In the 1970:s, the 90’s and during the start of the new century, the club consisted of 25-30 members. Kvillebäcken MC had a number of different clubhouses during the years 1973-2005. The 3:rd of February 2006, the club moved to new locations in the same area, and were admitted as official supporter-club to Bandidos MC World. In 24 November of 2007 we became Hangaround chapter of Bandidos MC. 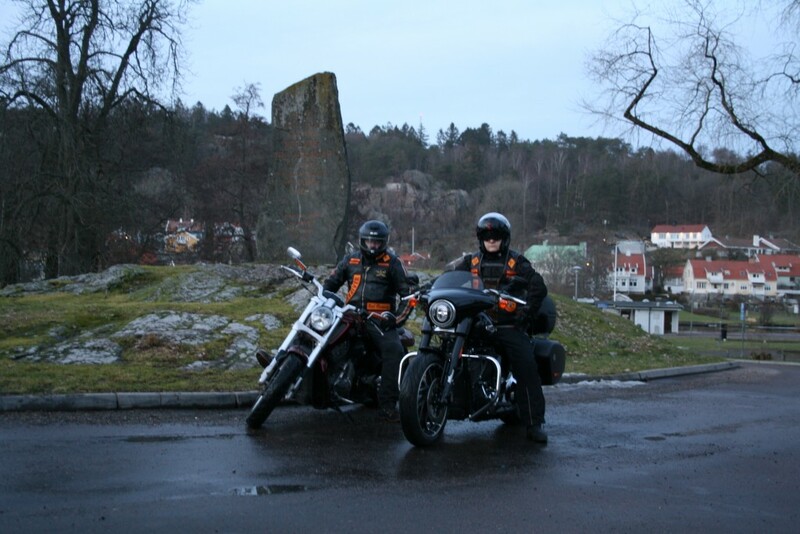 In 9 March of 2008 most of us became Prospect Chapter Hisingen, some of us remained Kvillebäcken MC. 20 December of 2008 we became Probationary chapter. 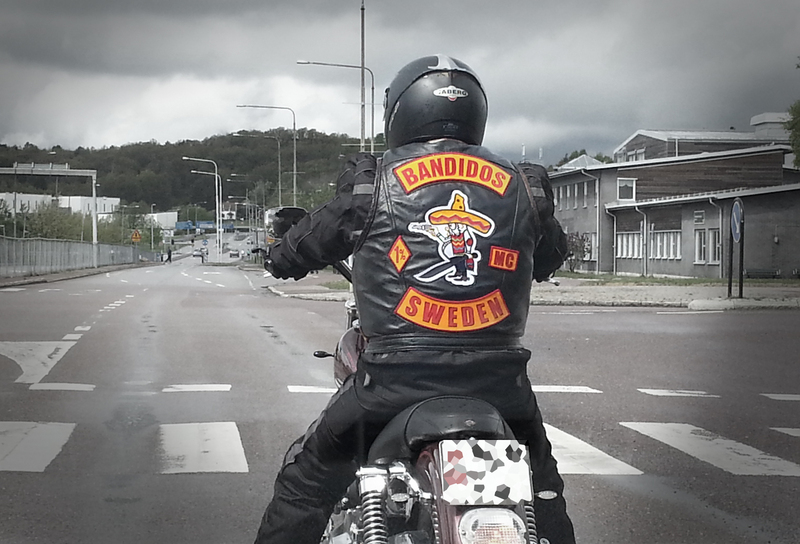 28 November of 2009 we made it and became full patch in the proud Bandido Nation. 21 December of 2013 we had our 5th anniversary. 1th August 2016 the chapter moved to new locations in the city of Kungälv. December of 2018 we had our 10th anniversary. LOVE, LOYALTY AND RESPECT IS WHAT HOLD US TOGETHER.